Internet threats are a growing concern all around the world. You never know what sort of threats we are attracting and what privacy is being compromised when we are using a public connection. So, it is very important to protect whatever privacy we have. Wccftech is offering an amazing discount on a lifetime subscription to the VPNSecure. This deal will help you stay secure for life and at the same time give you the opportunity to explore the internet without any worries. The Smart DNS component will help you bypass all annoying geographical restrictions that stop you from using various sites. 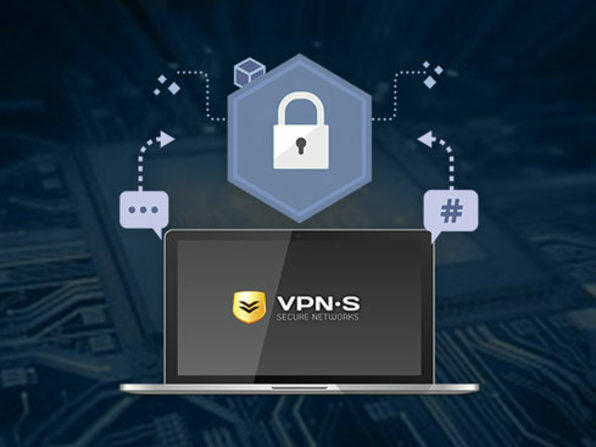 Many VPN services often claim that they do not log your activity but VPNSecure assures that no logs are ever recorded. This is the VPN service that you can completely trust. So, why not avail this opportunity before it expires? The deal has everything you need to protect your online activity. Get it now because it expires in a few days.